Welcome to Metro Atlantic PPFA. 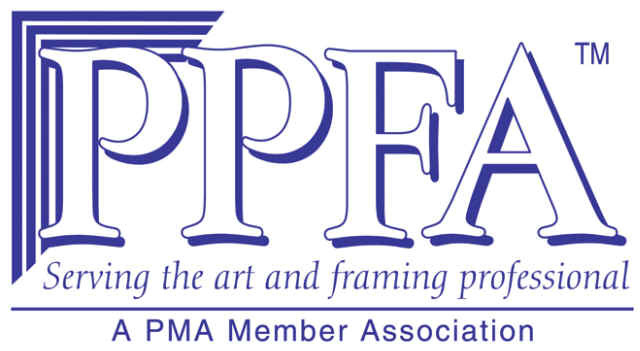 We are a group of professional picture framers and suppliers interested in advancing the art of the craft of picture framing. We meet several times throughout the year in different locations throughout New Jersey and the Delaware Valley. Meetings consist of industry guest speakers, museum visits, tours of framing suppliers, and framing competitions. If you are a PPFA member and your zip code is from the following groups you are part of our group. (Zips 07000-08999,17500-17699, 18000-18199, 18900-19499, 19700-19999) If you are not a member of PPFA we welcome you to our events, however we hope that you look into the many benefits of being a PPFA member. We always welcome PPFA members that might be visiting from another area. For more on the benefits of joining PPFA.